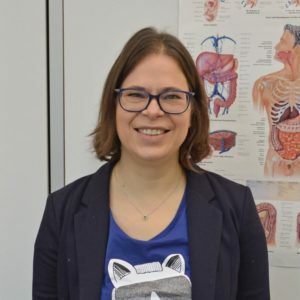 Prof Ines Thiele was still in high school when she fell in love with genetics, soon followed by a passion for systems biology and especially programming. 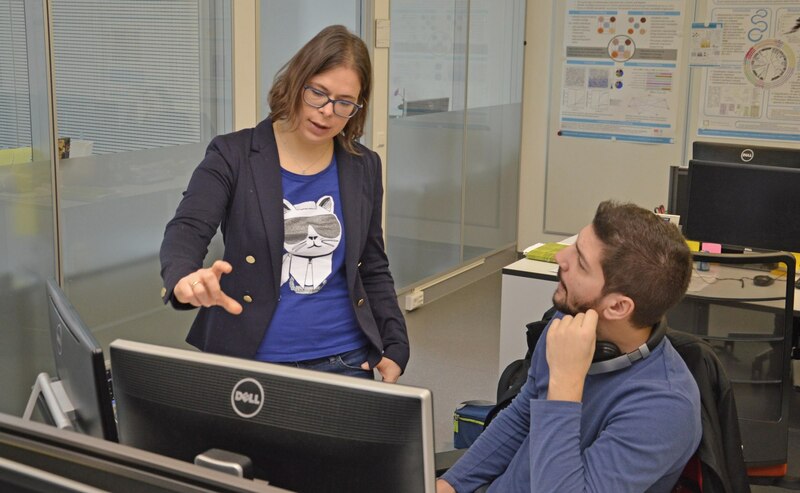 After research stays in the US and Iceland, she came to Luxembourg where she and her team work on a virtual representation of human metabolism. We spoke to the German national and ERC grantee about how she considers science a hobby, how she juggles family and career, and her goals. Systems biology is a relatively new field of science – what got you into it? Before you came to Luxembourg, you were working in Iceland, how did you end up there? 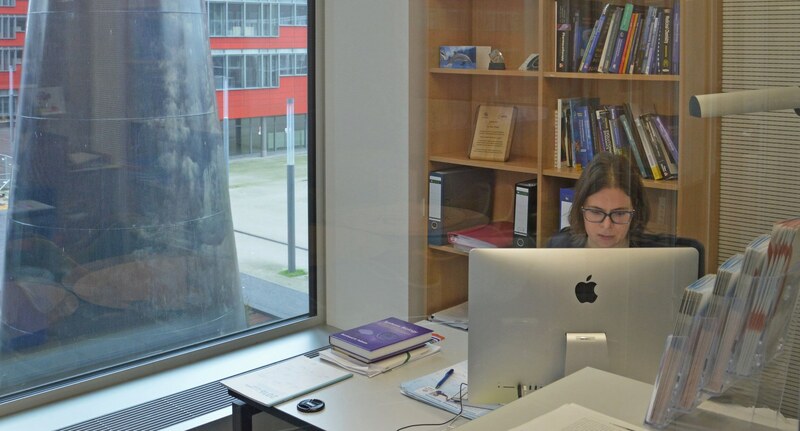 You went straight from completing your PhD to a position as Assistant Professor in Iceland – what was your motivation for coming to Luxembourg? “It was both driven by science and personal reasons. I wanted to move more towards biomedicine, and this transition was possible here in Luxembourg, and in Paul Wilmes and Karsten Hiller there were also matching collaborators for what I wanted to work on. I was also attracted to the fact that the LCSB at the University of Luxembourg is a young institution and the possibilities that comes with this. With your FNR ATTRACT funding you created the Molecular Systems Physiology Group, based at the University of Luxembourg’s Luxembourg Centre for Systems Biomedicine (LCSB). What are you working on? Your work combines biology and programming – this must mean there is a broad skill set required in your group? You are also involved in the NCER-PD study, an 8-year programme to study Parkinson’s disease on a national scale in Luxembourg. How does your work feed into the study? “Our task is to use the computational model – the virtual representation of human metabolism – to identify biomarkers for Parkinson’s disease, by combining the model that we have with metabolomics data on plasma. We look at which metabolites are present in the blood of healthy individuals, and which are present in the blood of Parkinson’s disease patients. What stands out as your highlights since you came to Luxembourg? What difference do you think your FNR ATTRACT grant made to your career? Do you think the fact that you have been able to dedicate so much time to the science helped you in getting an ERC grant? You are one of only two female FNR ATTRACT Fellows, and there is generally an underrepresentation of women in senior academic positions. Some cite a reason for this to be that this time in a researcher’s career, for many women, coincides with when they start a family, and it is hard to have both. What worked for you? How is your work-life balance now, do you feel you are flexible enough? 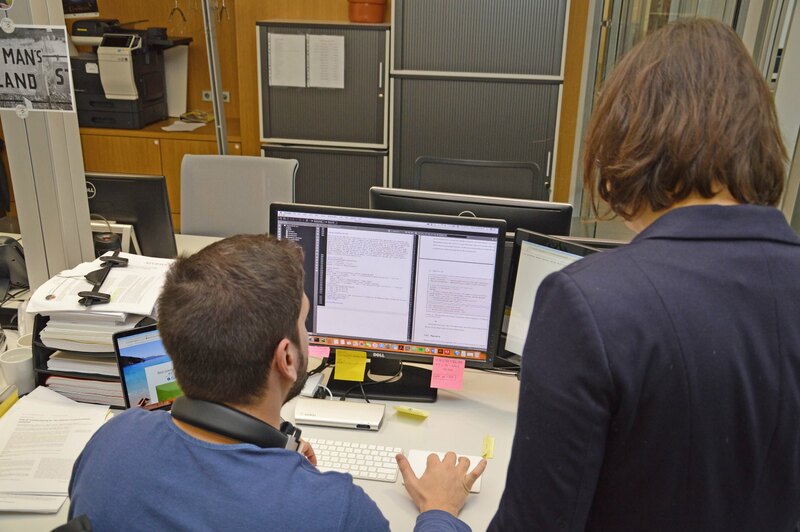 Secures FNR ATTRACT Fellowship and moves to Luxembourg to create the Molecular Systems Physiology Group, based at the University of Luxembourg’s Luxembourg Centre for Systems Biomedicine (LCSB).